My neighbor traded me some puzzles to enjoy over the holiday weekend. 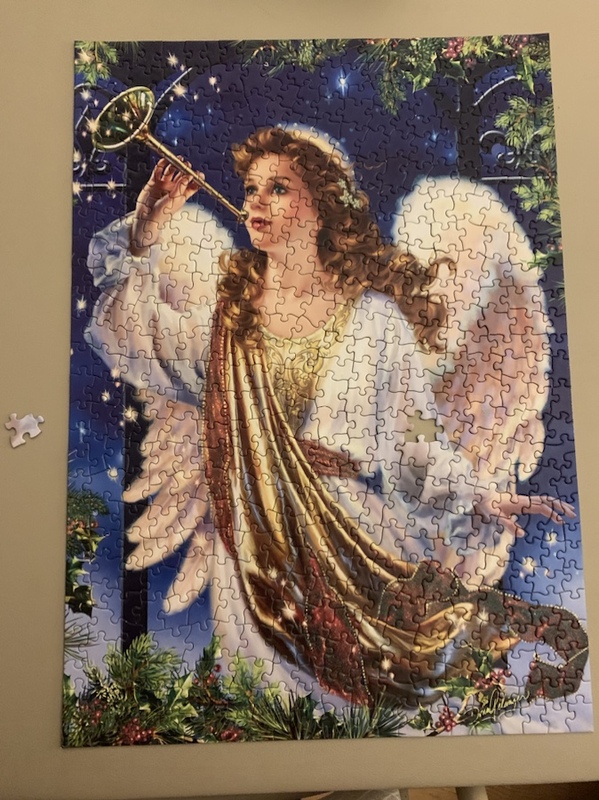 Under a time-crunch to get the card table put away, Jim finished the last puzzle for me while I was out teaching. He left the last piece for me though. A touching act of true love if ever there was one. 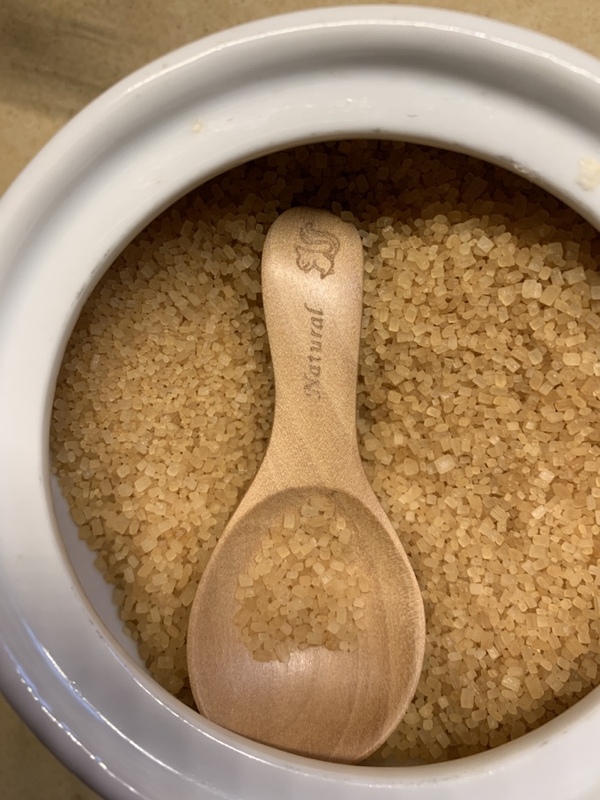 Also, I splurged on a $4 handmade spoon that fits right inside my sugar bowl. After two years of desiring such a thing, it has changed my life on so many levels.